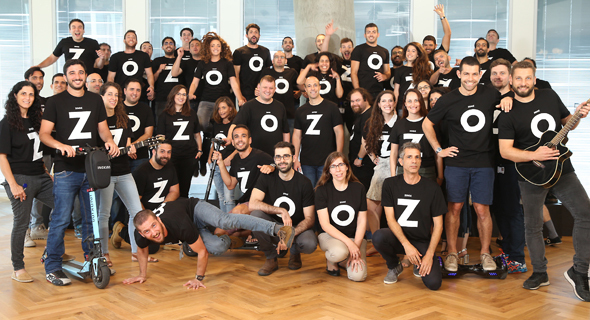 Online payment company PayU S.A. has agreed to buy Tel Aviv-based payment platform startup Zooz, Zooz co-founder and CEO Oren Levy confirmed to Calcalist in an interview Saturday. The deal is valued at around $80 million, one person familiar with the matter told Calcalist on condition of anonymity. Netherland-headquartered PayU provides online payment services for both individual and institutional customers. The company offers its service across 17 growth markets across Asia, Central and Eastern Europe, Latin America, the Middle East and Africa, and has over 2.3 billion customers. Founded in 2010, Zooz provides customers with a payment platform that consolidates and analyzes all payment data, enabling the personalization of services. The company employs 70 people and raised $35 million in total equity funding to date, the latest being a $24 million round in 2017 from investors including Berlin-based Target Global, China-based Fang Fund Partners, and Tel Aviv-based iAngels and Lool Ventures. The companies have been working together for the past year and a half, Levy told Calcalist. 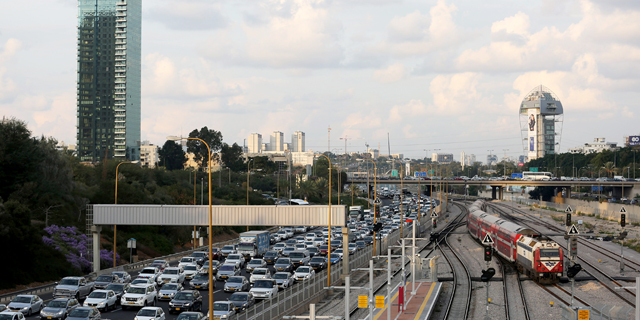 Following the acquisition, Levy and co-founder Ronen Morecki, the company’s chief technology founder, will become part of PayU’s global management team, focusing on business and technological development. Zooz’s employees will become part of PayU.